The sports car. That minxy little car with the spirited performance and enviable looks. The sports car era exploded after World War One, when the term was coined. Over the years, many manufacturers have jumped on board, lovingly crafting their own interpretation of the much-loved model. Here are a few of the most memorable sports cars of all time. The British car manufacturer is esteemed today for producing some of the world’s sleekest sports cars. 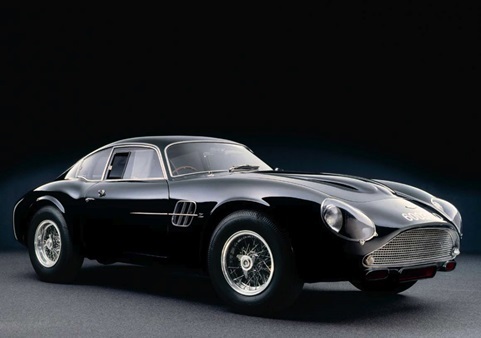 Despite the latest innovation from Aston Martin, the manufacturer will always be remembered for the DB4 GT Zagato. This magnificent sports car, with 314 horsepower, classic body and mesh-like wheels, is only available at exclusive auctions. Not surprisingly, the magnate Sir Richard Branson has been seen driving around in one of these beauties. 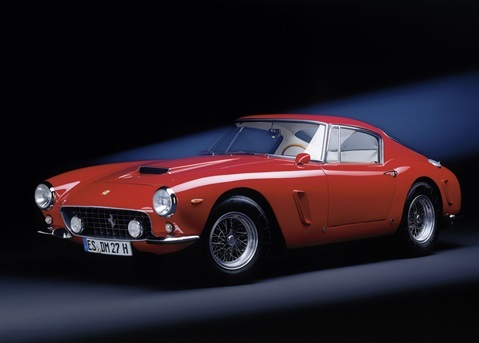 One of Ferrari’s most memorable creations is the Ferrari 250 GT Berlinetta SWB. This racing machine dominated the racetrack in 1959-1960 and was one of the first cars with a shortened wheelbase. Currently, a classic 250 GT Berlinetta will cost you a hefty $4 million. Ford built this mean machine to compete with Ferrari and their racing cars. In fact, the GT40 dominated four years in a row at Le Mans, the famous 24-hour race, and was the first American built car to win at Le Mans. 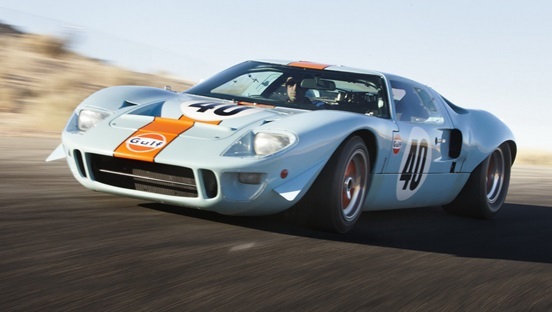 If you want a GT40, you will probably only find it at an auction. Be prepared to bid big. 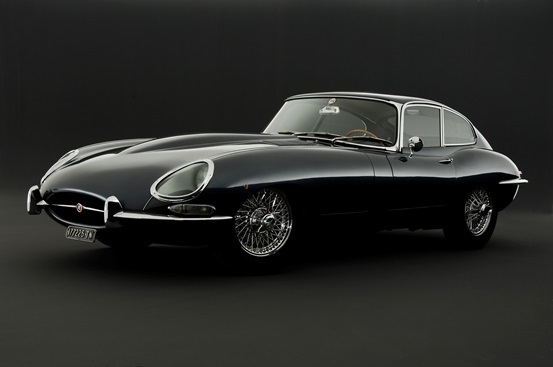 The Jaguar E-Type, manufactured between 1961-1975, is definitely an attention-grabbing car. With a long hood and classic lines, this car is one of Britain’s most iconic sports cars. The E-Type, with V12 power, truly purrs on the road and was famously driven by James Bond. 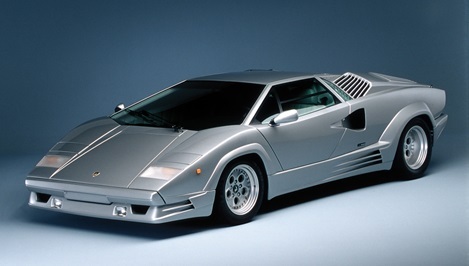 The first Lamborghini Countach appeared in 1974, revolutionizing the sports car. No longer were classic lines the norm for super cars. Instead, Lamborghini opted for a modern, futuristic look and a body with sharper edges. The Countach was a nightmare to park as it virtually had no rear window, but it was fast, expensive and a true supercar! Allegedly, in the late 1950s Maserati wanted to build a car that would make good use of the new and improved roads that were built around Europe. 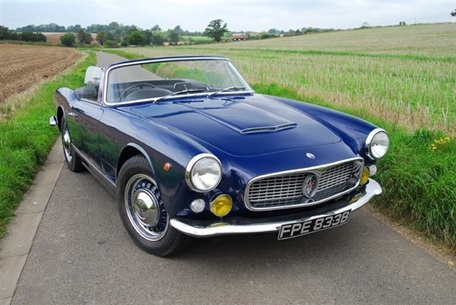 The Italian car manufacturer produced the Maserati 3500 GT Vignale Spyder, a 2-door coupe that was optimised for the open road. 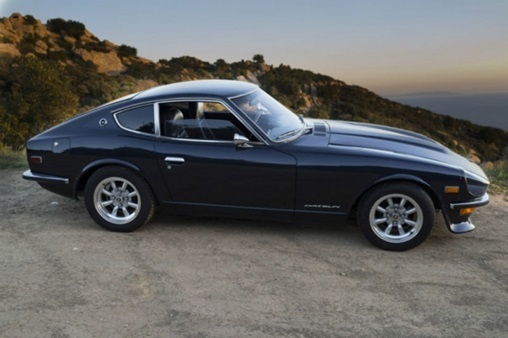 The Datsun 240Z-280Z, produced in the 1970s, was relatively affordable when compared to its lavish peers. However, the car looked great and was fast for its price hitting 60mph in just 8 seconds. Around the world, Porsche is famous for producing classic sports cars. 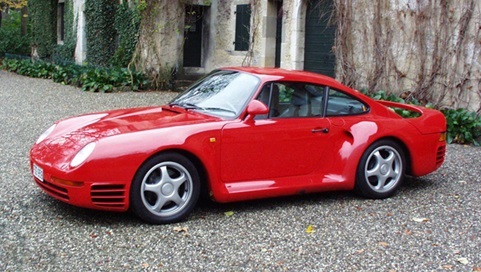 The 959-model is probably one of the most iconic Porsches around, with its trademark rear wing. Of course, it’s more than good looks that we remember: this Porsche can do 0-60mph in less than four seconds. 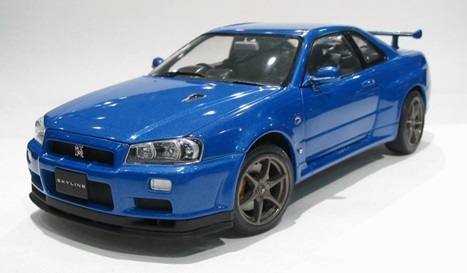 As one of the more recent cars to become an iconic sports car, the Nissan Skyline hit the roads in 1989 and was a direct competitor to the Porsche 959. The car might not look as sleek as a Porsche, however it dominated at the races and the Skyline is still a favourite on the roads today. What’s your favourite sports car?